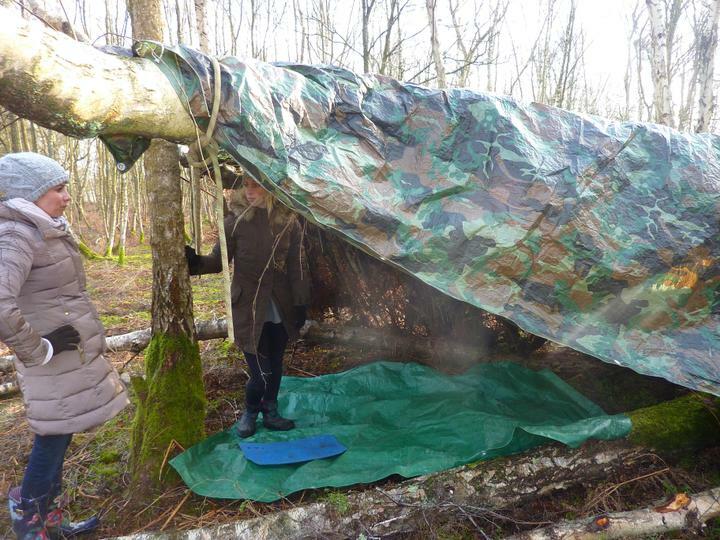 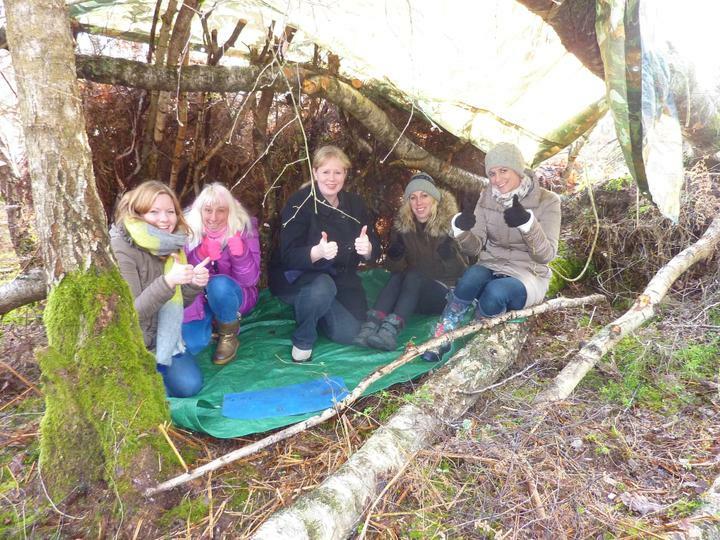 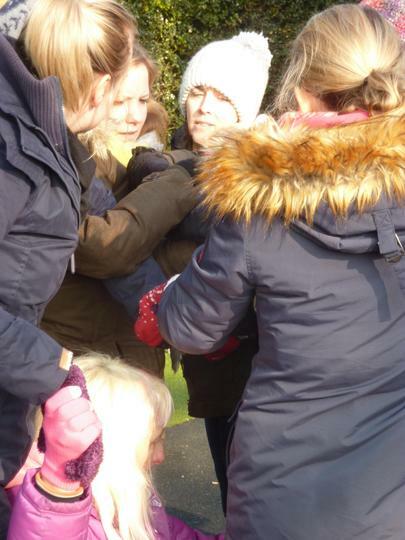 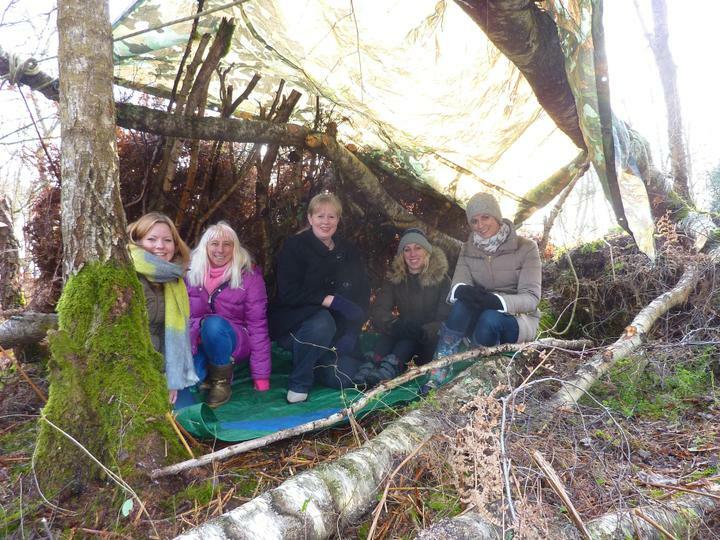 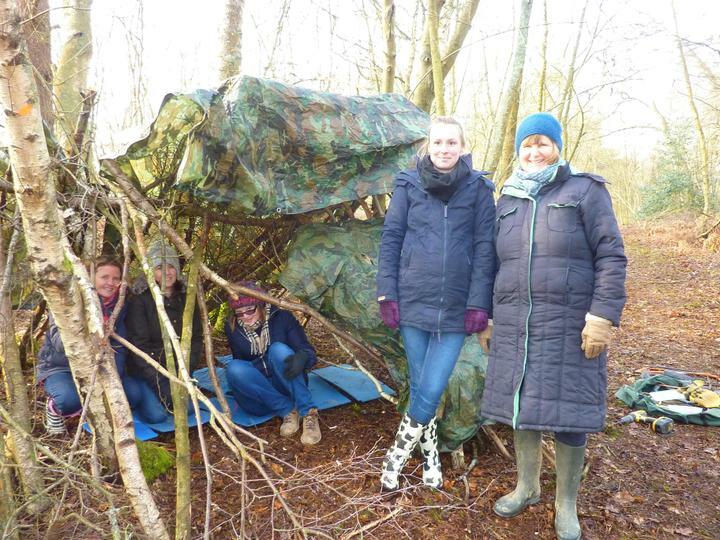 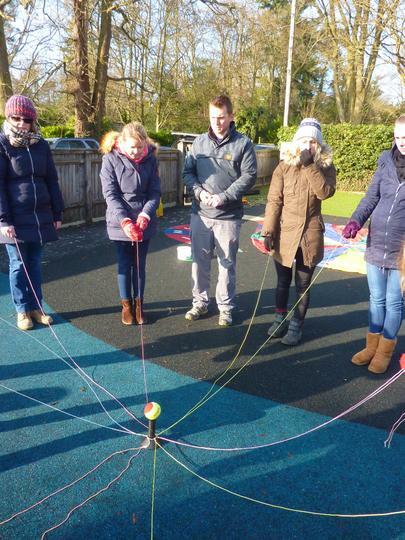 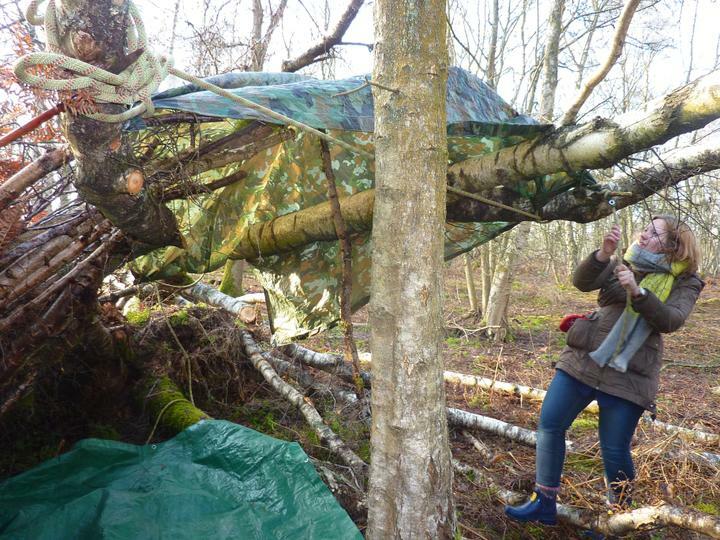 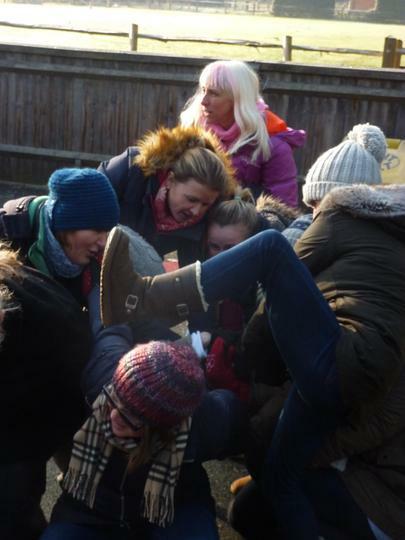 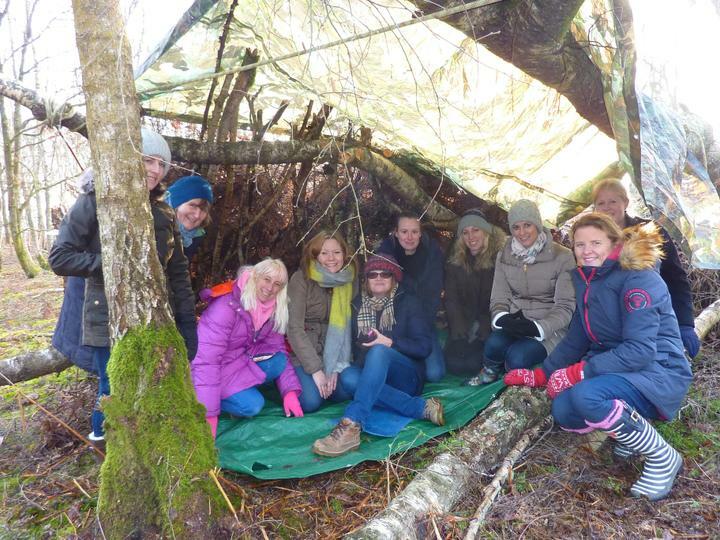 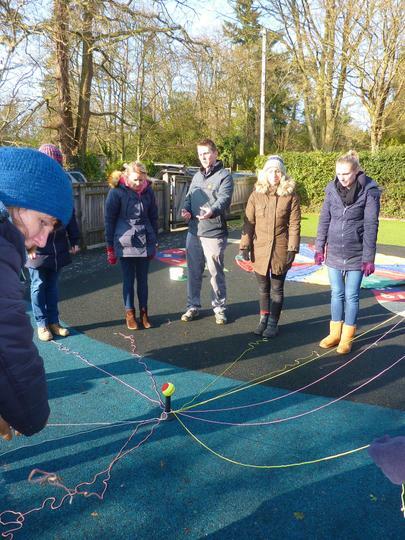 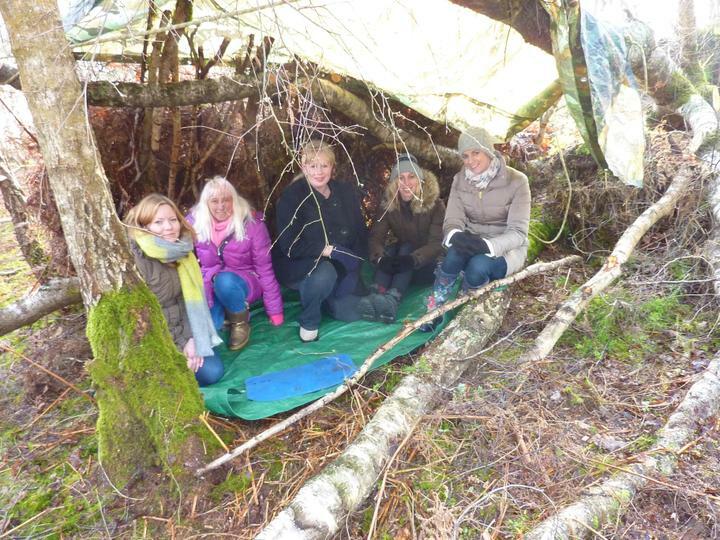 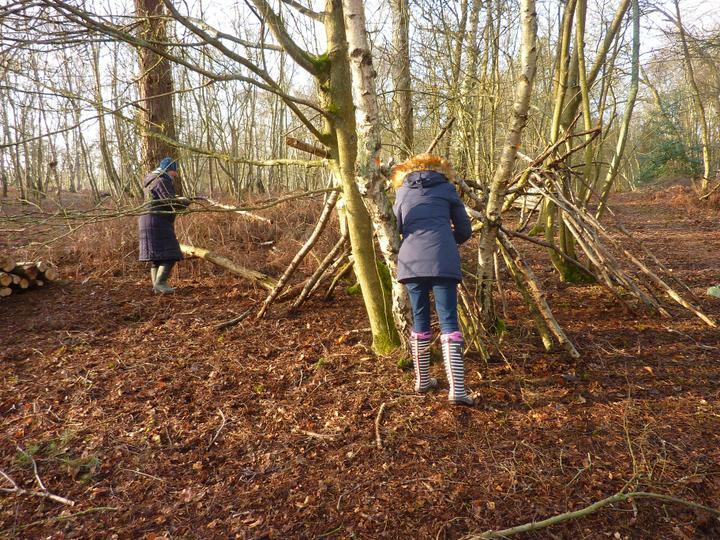 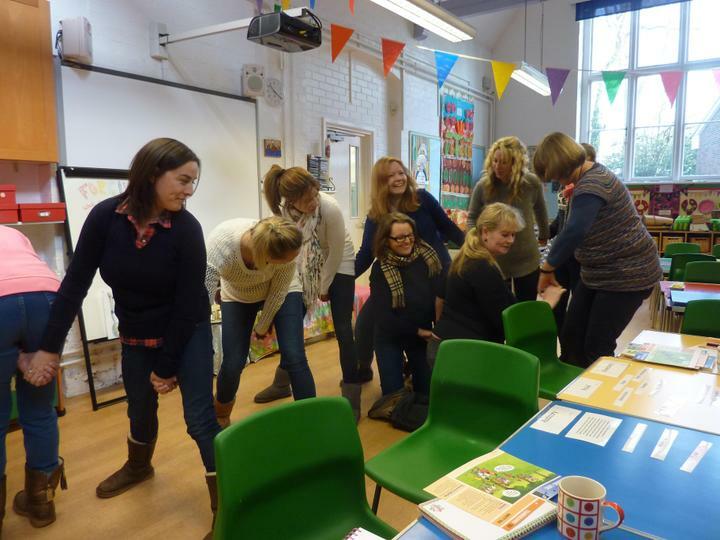 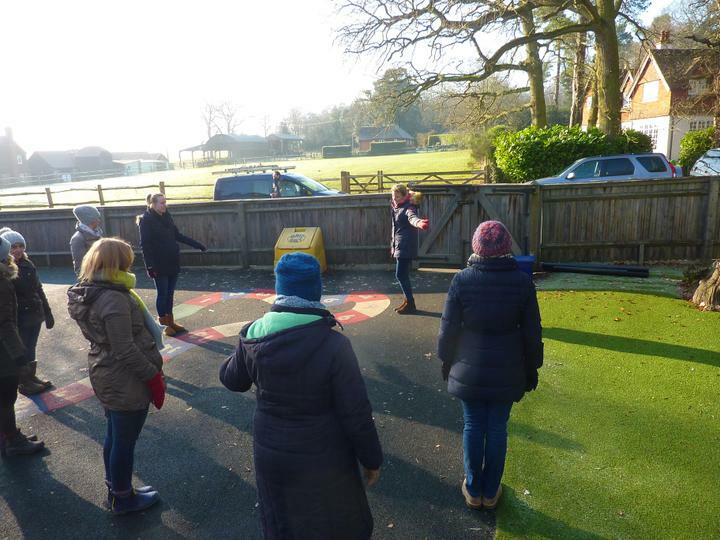 At St Mary's all our staff have participated in a day of Outdoor Learning training with SOLD participating in the "Outdoor Learning Card Training". 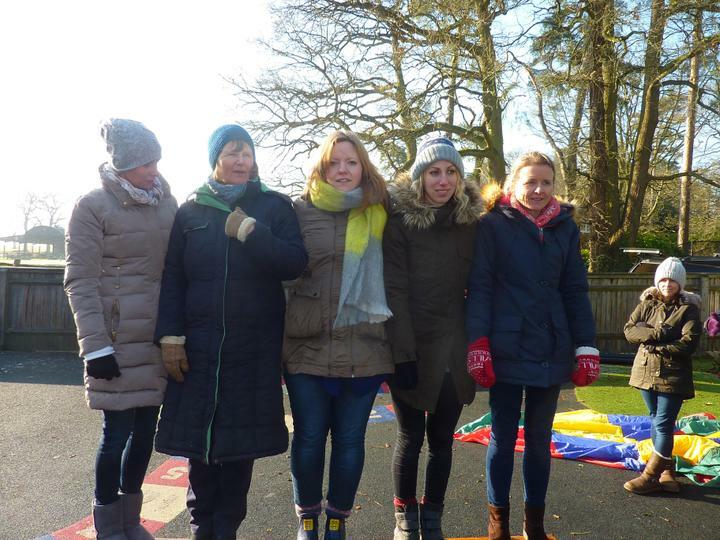 Now the trainer will come and work with our children for two days implementing a range of the activities alongside our teaching staff. 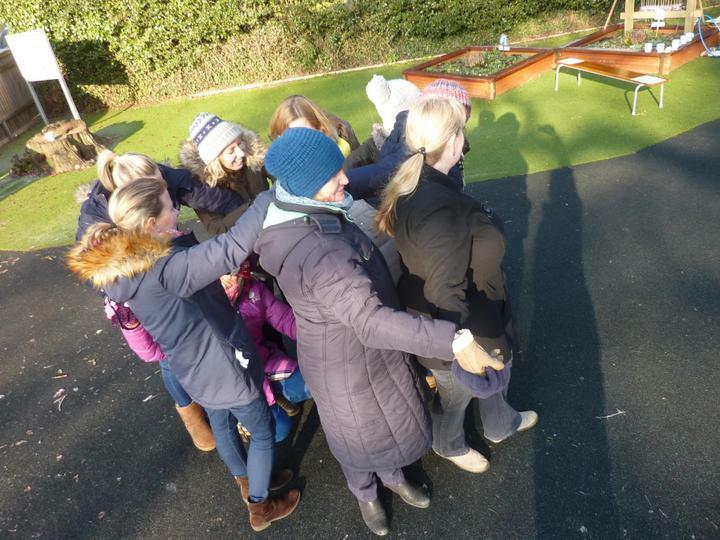 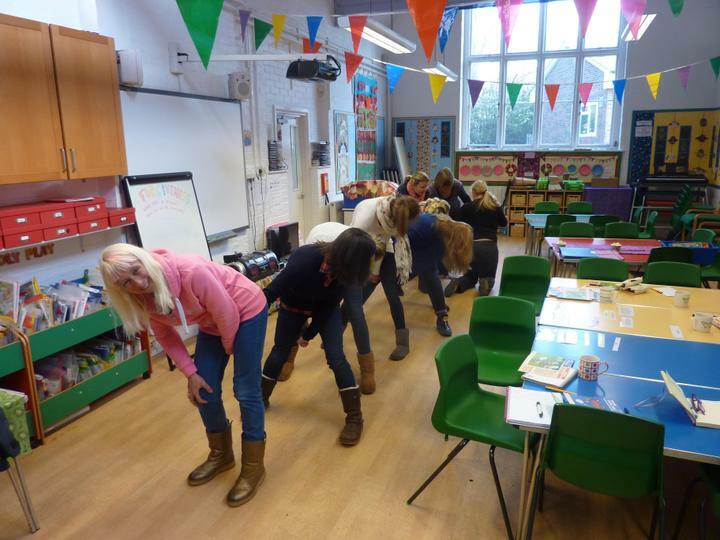 The teachers will then use the Cards to develop the four areas of Outdoor Learning over the next term. 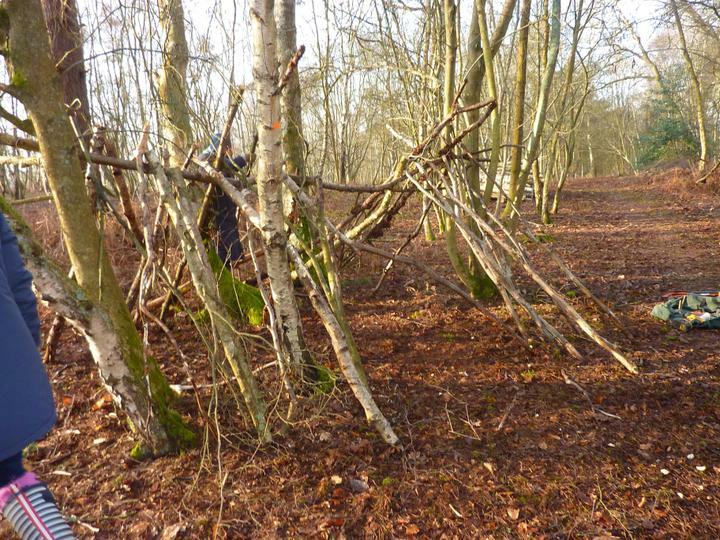 For further information on SOLD please see visit their website.